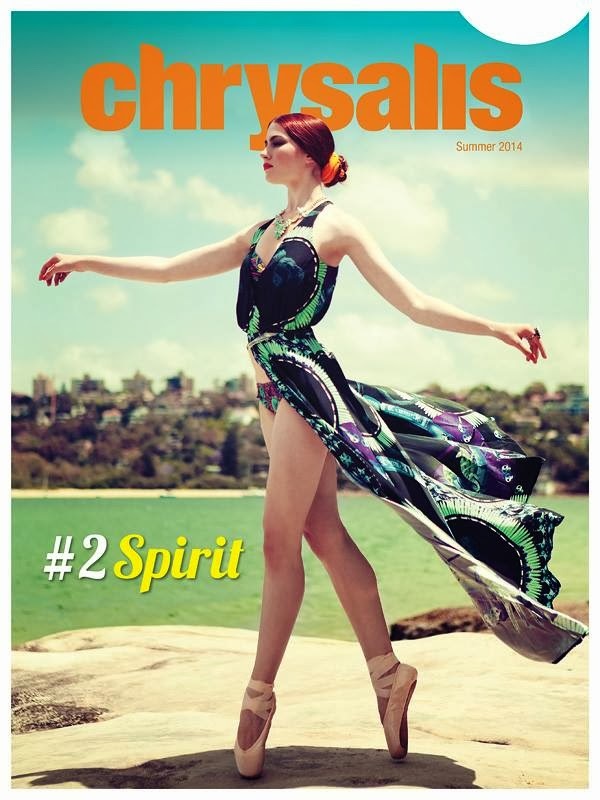 Aside from landing the cover and a six page spread in one of Chrysalis Magazine's summer 2014 issues, we are able to get the low down on what inspires Emily. She is a beautiful dancer and it shows throughout many of her photoshoots! Click to read and see more. Sneak peek of Sarah Tierney in Austin Lifestyle Magazine's holiday issue! Love the punk meets holiday look! Photographed by Tanya Quintanilla, styled by Edith Henry, and hair/makeup by Kelsey James. Let's close out this week with a personal interview with Sarah! Click to read more! Drew Justice for The Little Rascals Save the Day! 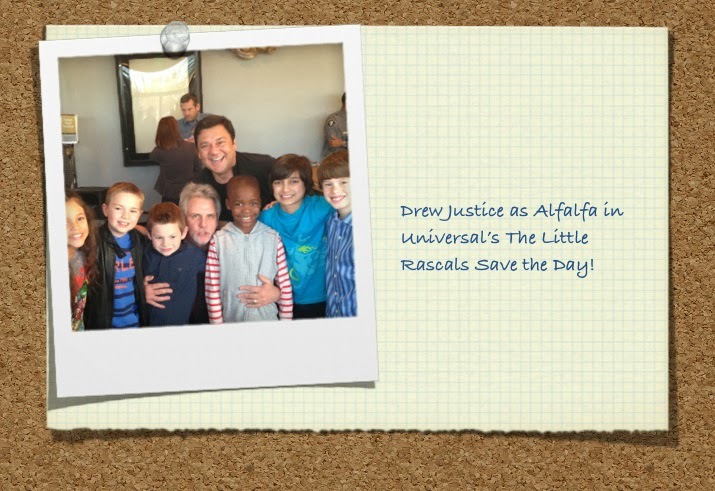 Our very own Drew Justice was just booked for Alfalfa in The Little Rascals Save the Day! How cool is that?! Go Drew!! Check out this new collaboration between photographer Arthur Garcia, stylist Vico Puentes, hair/makeup artist Darcie Teasley, and model Ashley Lacamp! She looks so classy in pieces from local boutiques Coquette, Julie Rhodes, and local designer Julio Sanchez. Gorgeous twins Chloe and Lauren Nguyen were honored model for designer Gemma Kahng's Spring 2014 collection Look Book. Page 713 stylist Leslie Rivas-Kelly takes us behind the scenes and answers all of our questions about the editorial and Gemma's new collection that was recently shown at Tootsies Houston last week. Check out our personal interview with her below! Page Parkes in Austin Lifestyle Magazine! Check out the glamorous Page Parkes featured in Austin Lifestyle Magazine! 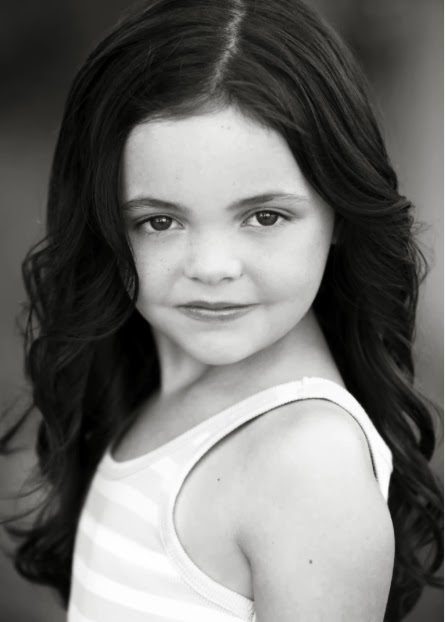 See what are her thoughts about the Page Parkes School of Center of Modeling and Acting in Austin, Texas! 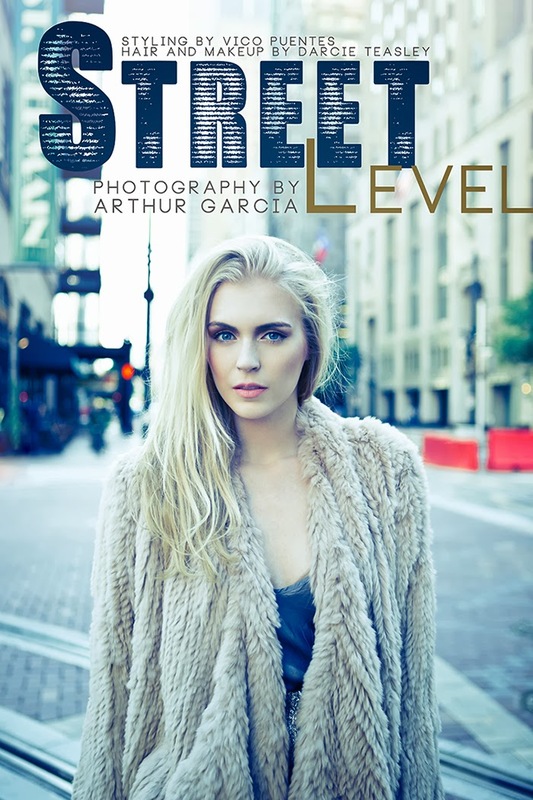 Our model of the week has landed front covers of two Houston magazines within the past few months! Sarah goes from high fashion punk to girl-next-door commercial with such ease! Read more to see the rest of her spread in 002 Magazine and her cover on Bay Area Magazine along with Page Parkes models Ryan Boone and Victoria Monette! Our very first model of the week is our fresh face Sarah Tierney! Follow her journey this week and get to know her better through her portfolio work and personal interview this week. This girl is definitely one to watch! Stay tuned on our Instagram to see video clips of Sarah! Emily Matheny ready for the holidays! 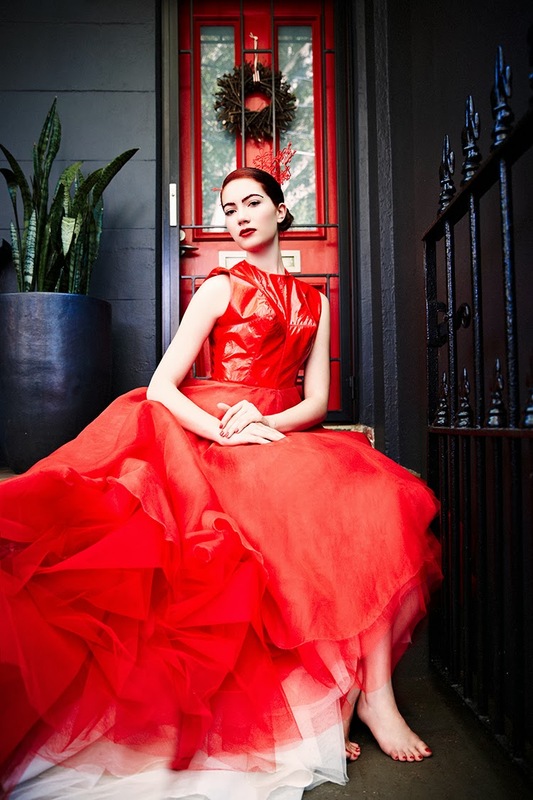 A perfect holiday worthy photoshoot with Emily Matheny in Sydney, Australia! How amazing does she look in red? The sparklers look like so much fun! Happy Holidays from Francesca's Collection! Check out these holiday chic ad campaigns from one of our favorite boutiques in Houston, Francesca's Collections!! Don't our girls look amazing and ready for the holidays and New Year?! Come shop at Francesca's now for the perfect party outfit! Modeling by the beautiful Allyson Cook and Ashlee Disney. Makeup by our very own and talented Bianca Linette! Check out Heather William's latest role! Heather Williams looks fantastic playing a principal talent in the Art Van commercial! Always proud of our amazing talent here at Page Parkes! Check out these amazing photos Phoenix just did for the Sydney Hair Campaign! We're all obsessed! 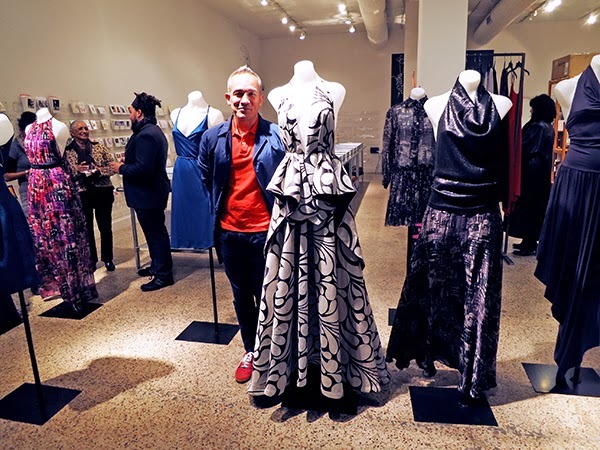 Thursday night at Sloan/Hall, internationally known fashion designer Cesar Galindo made a special appearance and showcased his beautiful designs alongside Page Parkes. 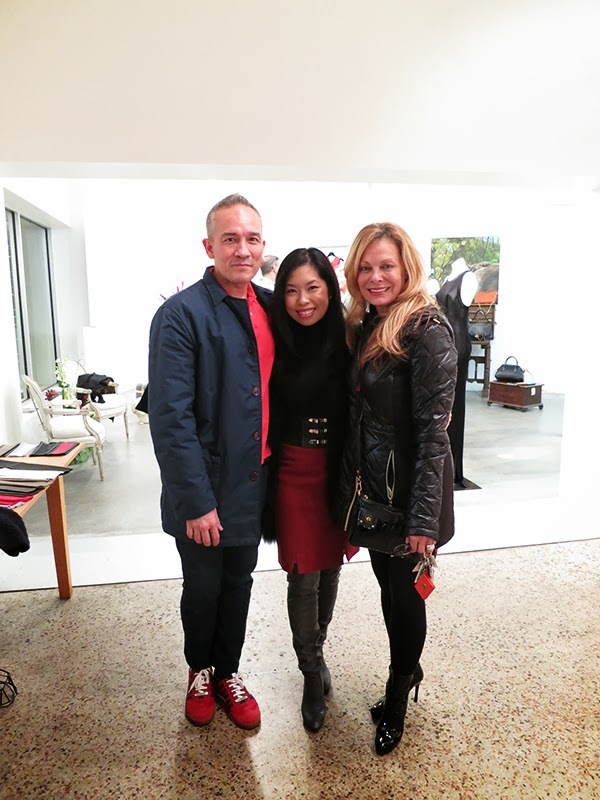 Click below to see more of his amazing pieces and a quick personal interview! Apocalypse collection capsule campaign shoot for J.Sanchez. Check out the rest of the photos from this amazing collaboration! The dresses are breath-taking! Today at the Westin Galleria, Page Parkes and her models shined at the Child Advocates Angels of Hope Luncheon. 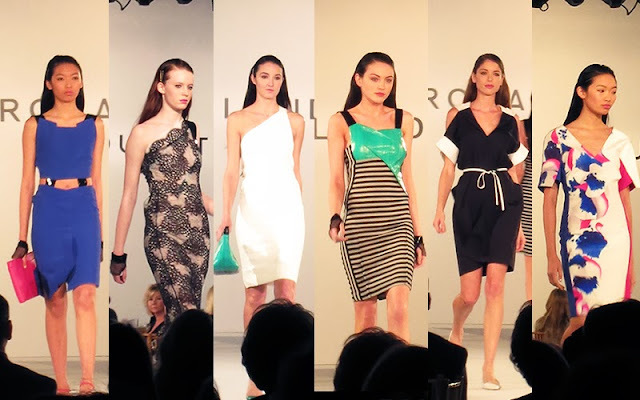 Our models graced the runway showing off Roland Mouret's Spring 2014 collection from Neiman Marcus. The French designer is known for his "easy-chic", geometric dresses. Page Parkes and Jared Lang of Audi Fashion Houston graciously hosted nine young foster girls of Child Advocates and gave them head-to-toe makeovers. This includes hair styling from Visible Changes, make-up from Wendy Martin, and on trend outfits donated by Stage stores. The girls were thrilled to have a special day to look forward to and learned valuable life lessons. "YOU DID IT PAGE!!! You and your huge support system made nine young women feel pampered, beautiful and uniquely special! They looked so happy when I stopped by the table at lunch they just glowed!!" Much appreciation to Page Parkes and the PP models for supporting such a wonderful organization! Many thanks to the generous and kind community of Houston, hundreds and thousands of dollars were donated to help raise awareness. Click below to see behind the scene photos of the event! 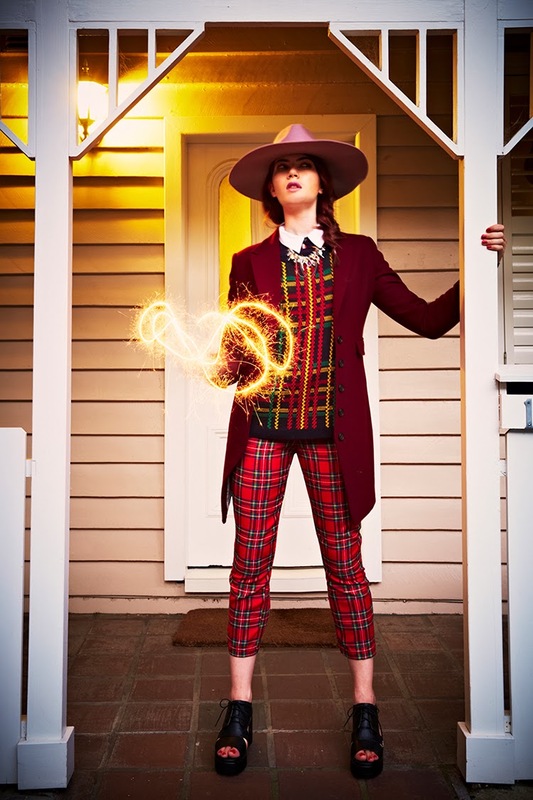 Emily Matheny is super busy in Australia! 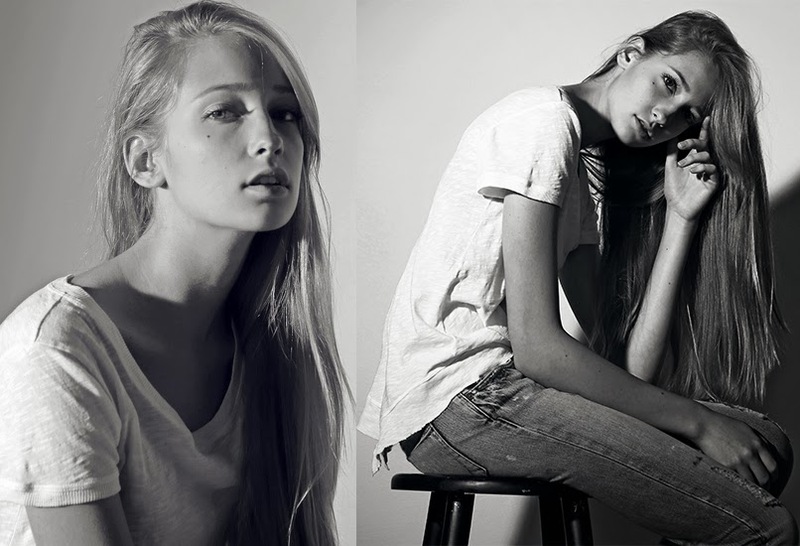 Check out Emily representing Lee Jeans for Brands Exclusive. Her new hair color and fresh face make us want all of these outfits! Click "Read More" below to see what else she has been up to! Skylar Gasper soon to be on the big screen! We are so proud of Skylar Gasper!! She booked her first feature film role in Manglehorn with Al Pacino. She's been on set working hard the last few weeks. We can't wait to see her on the big screen! 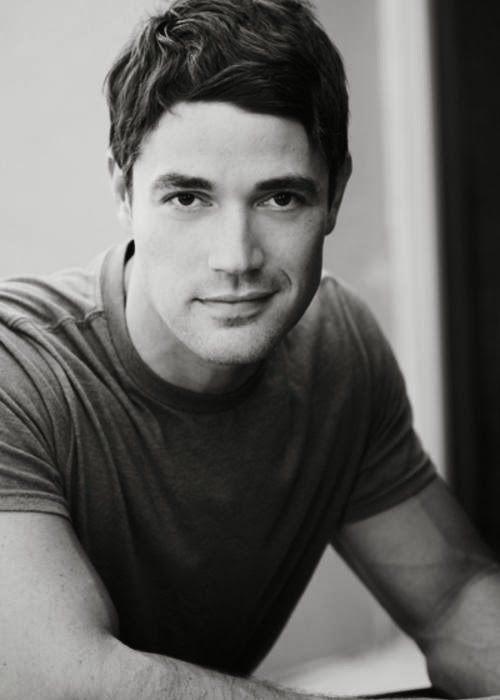 Our talented model and actor Adam Duncan has recently starred in a principal role for commercial submission for the Doritos "Crash the Superbowl 2014" contest. Read more to check out the hilarious clip.